The 12th China Cup International Regatta will be hosted from November 8th to 12th in the waters of Hong Kong and Daya Bay in Shenzhen and welcome around 1500 competitors from 40 countries and 5 continents. What is the China Cup? 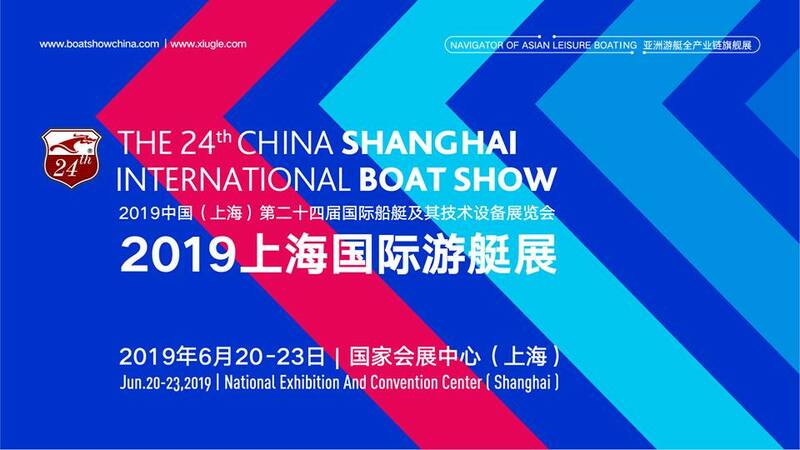 The China Cup International Regatta, approved by the General Administration of Sport of China, is co-hosted by the Water Sports Administration Center of the General Administration of Sport of China, the Chinese Yachting Association as well as Shenzhen Municipal Administration of Culture, Sports and Tourism. It is supported by the Royal Hong Kong Yacht Club, Shenzhen Vanke Longcheer Yacht Club and New Sports Ocean Sports Center. Since 2010, the regatta has been listed on the World Sailing (previously ISAF) calendar (receiving an award from ISAF in 2015 for promoting sailing sports) and awarded ‘Asian Regatta of the Year’ 5 times at the Asian Marine and Boating Awards. Deemed as one of the top 10 sports events in China, race teams represent high-level competitors from countries and regions including China, Macau, Hong Kong, Chinese Taipei, New Zealand, Australia, Great Britain, USA, Italy, Germany, Switzerland, Denmark, Netherlands, Oman, Philippines, Thailand, South Africa, Japan and Malaysia. The China Cup International Regatta 2018 will be hosted over 5 days with race action split across 4 race courses with 11 racing classes including the 2018 World Match Racing Tour (WMRT), One Design Beneteau First 40.7 Class and the Youth One Design Class, an international competition featuring young sailors from numerous global nations. Last year’s China Cup event received excellent media coverage for the WMRT and generated interest from other cities looking to get involved with bringing the atmosphere and thrill of match racing to China. At the beginning of 2011, China Cup proposed a long-term plan to carry out activities to promote marine environmental protection, to advocate a low-carbon lifestyle and lead a ‘green’ trend in China. For example, they cooperate with Blue Ocean Protection Association to promote activities to protect the 257-kilometre coastline of Shenzhen, as well as recruit ‘Blue Angels’ – young people from across China that can be trained in professional sailing and find an enjoyment of water sports.